Both Nintendo and Sony have seen their shares take a piece of a tumble after Google Stages reveal on Tuesday. 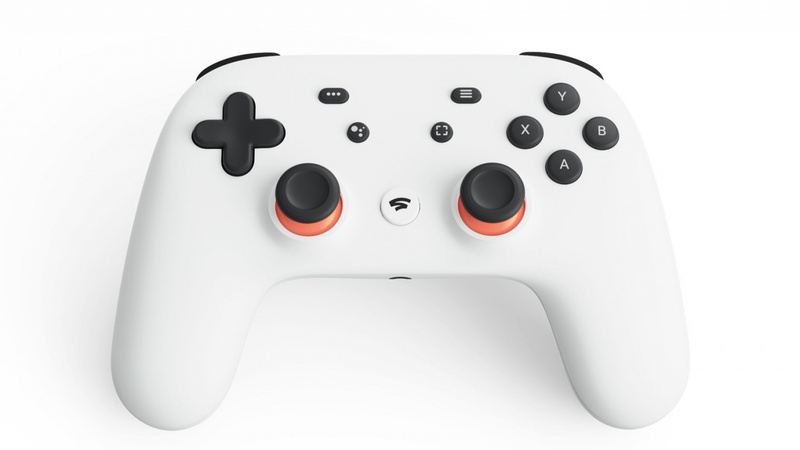 Google's upcoming Stadia platform is set to allow Users to stream games on virtually any screen – mobiles, televisions, tablets and laptops – and looks like it can make a significant and very different in the gaming industry when it is started later this year. It has lots of impressive looking tricks (like being able to pick up where you left off on another screen and its local multiplayer Stream Connect functionality) and it seems as if investors are worried about the future of dedicated consoles. 1; Switch and PS4 saw stocks fall by almost 4% in early trading on Wednesday. We see regularly that Nintendo shares fall and rise again, often with strangely large amounts in both directions, so this is not a particular new problem, but it is interesting to see how investors have reacted to Google's plans early. Do you think Google's new platform will get some greater effects on Nintendo? Do you think it will change how players enjoy game forward? Share your thoughts with us in the comments.